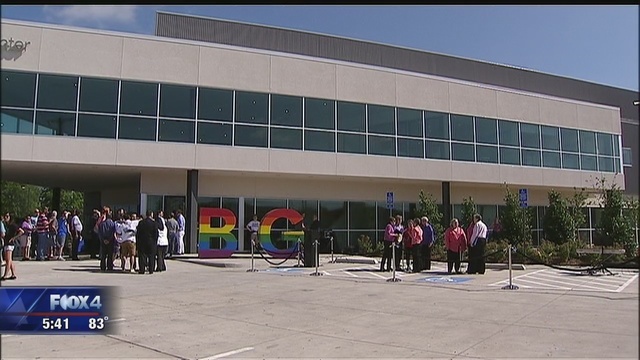 A new center for the LGBT community opened in Dallas Saturday, amid continuing political debate over gay, lesbian and transgender issues. Cox says the center will offer youth and senior programming, along with mental health and HIV services. Cox also hopes it will serve as a safe haven after a string of attacks in the Oak Lawn neighborhood. The new center is funded through donations, part of an $8.7 million dollar capital campaign that was eight years in the making. Resource Center is using some of the money to remodel the current facility to be used as a new health campus. That is set to open in the fall. Watch the Fox4News video of the story here.